I think that Advent has so may parallels with work with young people. 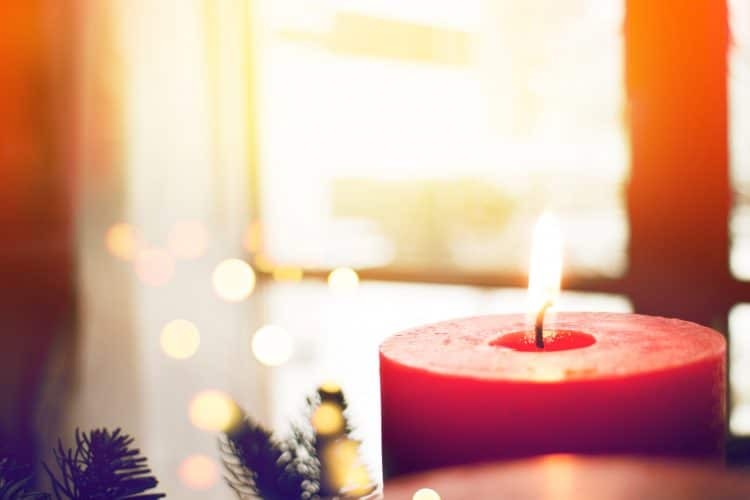 Advent is a period of time in the Christian calendar when we are waiting and preparing. We are patiently (well, kind of) waiting for the birth of Jesus the saviour of the world, the author and perfecter of our faith. It’s the pregnancy time, the time when we prepare, we ponder, we know what’s going to happen but we have no real idea what’s actually going to happen! “How many of you have ever stood over your child while they’re sleeping and thought, ‘Oh my God, I love you’ — and then pictured something horrific happening?” Brown asks. During her research, Brown met people who had a profound capacity for joy. The difference, she says, is that when something really blissful happened to them, they felt grateful. “Instead of using it as a warning to start practicing disaster, they used it as a reminder to practice gratitude”. So joyful hope and gratitude are linked, for me it’s a mindset change to remember to be grateful and this can lead to a joyful hope. I have been most joyful when I’ve consciously practiced gratitude. I would say a vast proportion of my work with young people has been spent in a ‘waiting with hope’ space, as opposed to ‘in the jubilation of the event actually happening’ space. We can spend a lot of time in ‘hope’ that the fruits of our labours will blossom. I have spent plenty of time in that hope, in tragedy, ‘he won’t go far – with an attitude like that’, it’s a shame she’s so rude – she won’t…’ or ‘I just think they are missing the point…why do I even bother’. The list of ‘issues’ affecting young people in UK and particularly London is long; mental health, gender, social media status, sexuality, knife crime, violence, peers, academic success… the list goes on. That does not account for just the regular stuff of the physical and emotional changes that are happening. I think if we can help the young people in our care to aim for some gratitude this advent that can point them to a joyful hope, we will be teaching them skills for faith and life that are life-long. Prompted by the gift of advent I’m going to be practicing hope with gratitude and aiming for Joyful Hope. If you enjoyed this post you can read more from James Fawcett here.